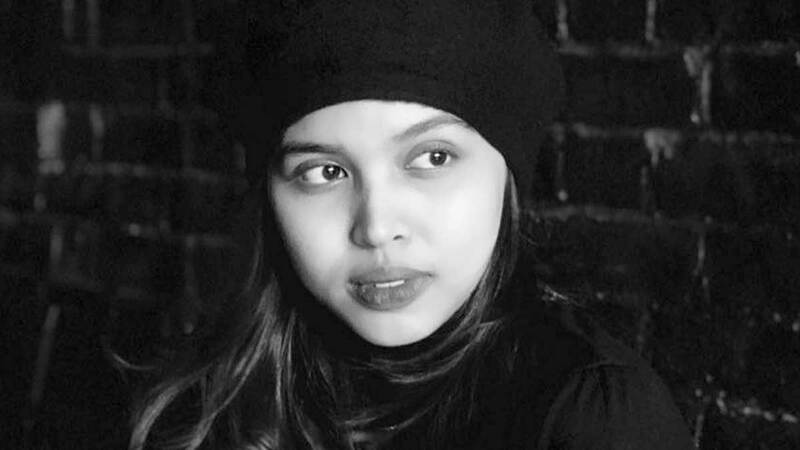 In a tweet, Maine Mendoza, 22, shared a link to a news report talking about the Philippine Drug Enforcement Agency’s (PDEA) arrest of a man named Shannon James Bon Buckley. He is the murder suspect allegedly responsible for killing Rachelle "Raz" Alfaro, one of the leaders of Maine's fan clubs. According to PEP.ph, the suspect denies the accusations and says that his girlfriend at the time, Ngar Yee Chan, was behind the 17 stab wounds incurred by the victim in a resort in Tanza, Cavite in March 2017. The PDEA, in a press briefing, notes that the suspect is also reportedly a supplier of recreational drugs. Raz was a registered nurse and an AlDub fan. She was also one of the administrators of the social media accounts of The MaineGirls Fan Club. During her wake in March 2017, Maine made sure to drop by and extend condolences to the families of her slain supporter. At the time, she was one with the family and friends of the victim praying to seek justice on the untimely death of Raz.